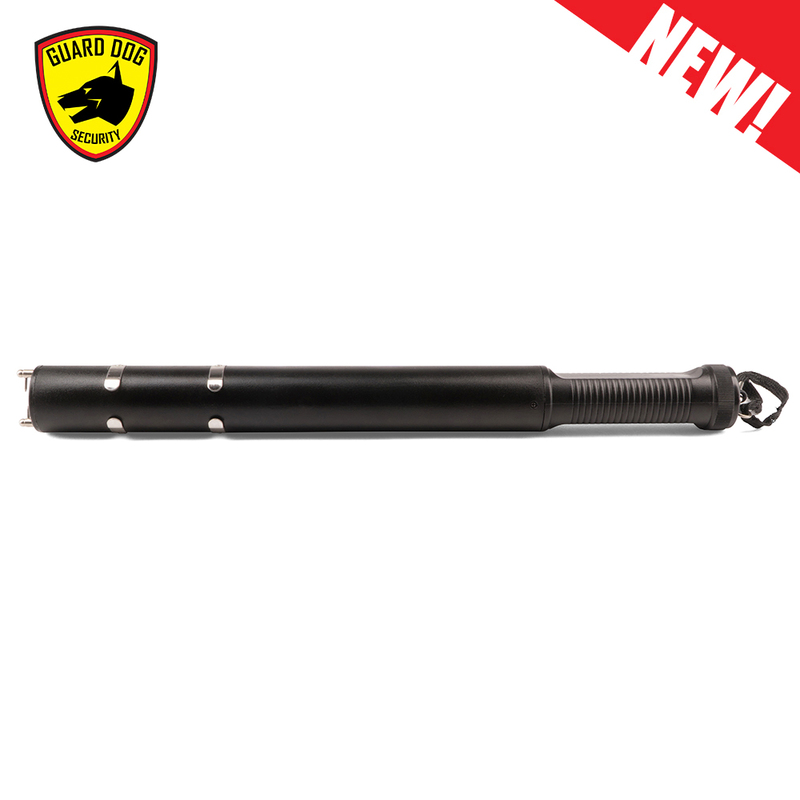 Tactical distance defense is what the Guard Dog TactUnit stun baton can undoubtedly provide. 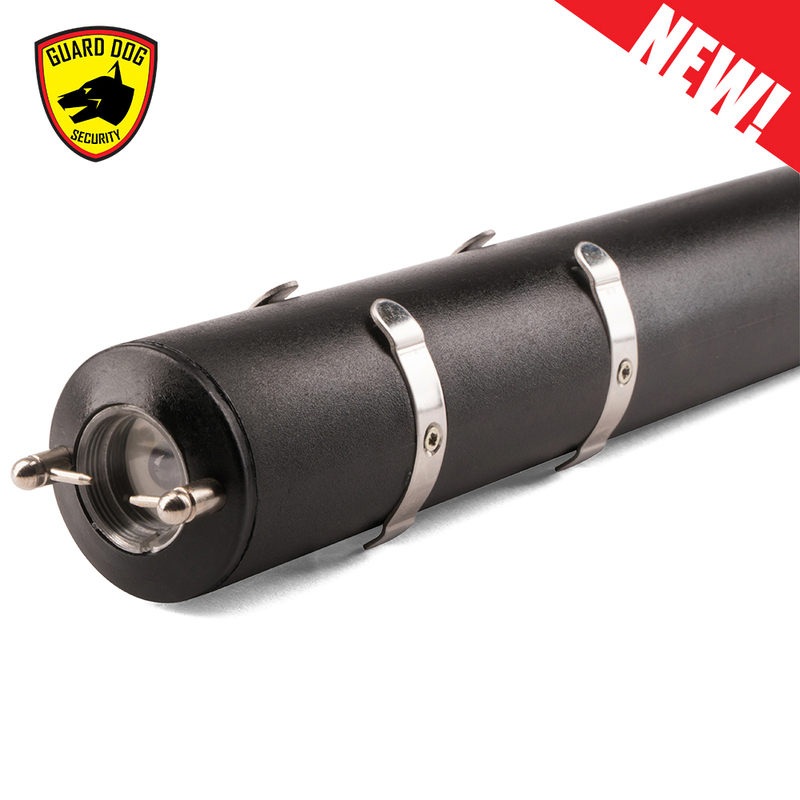 Intimidating, loud noise – The extremely high voltage stun baton intimidates your attacker by producing a loud, blistering noise. 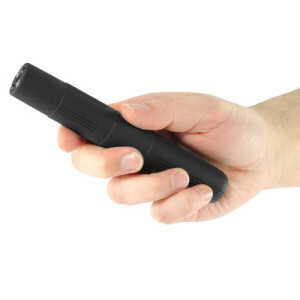 Disable strap – Disable strap disarms the stun baton when removed, preventing use by an assailant if taken away from you. SKU: 857107006936 | Model#: BTSG-GDT200HV. 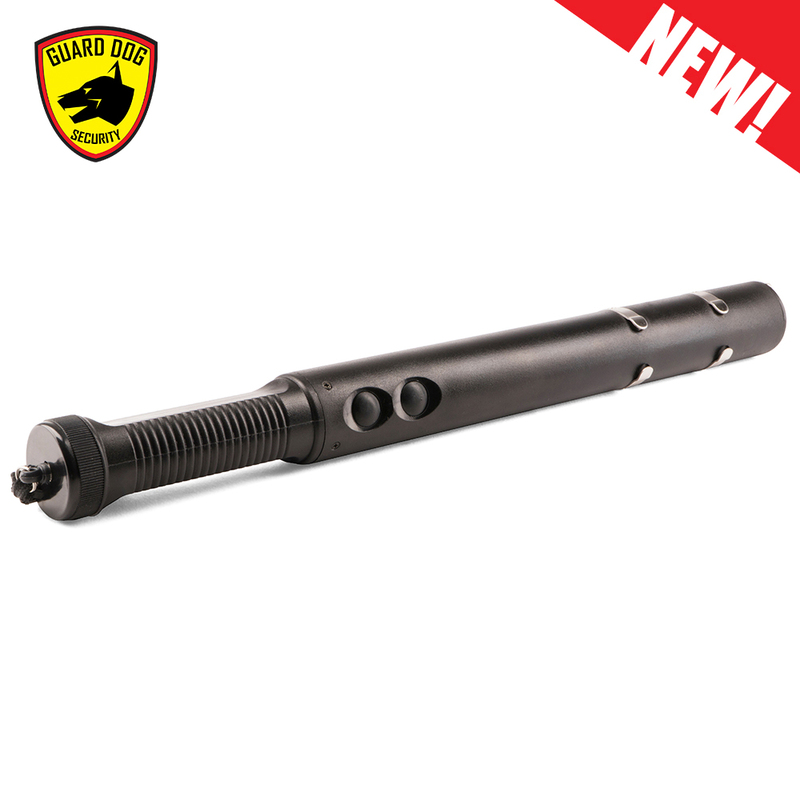 The Guard Dog TactUnit stun baton is the tactical distance defense you need. 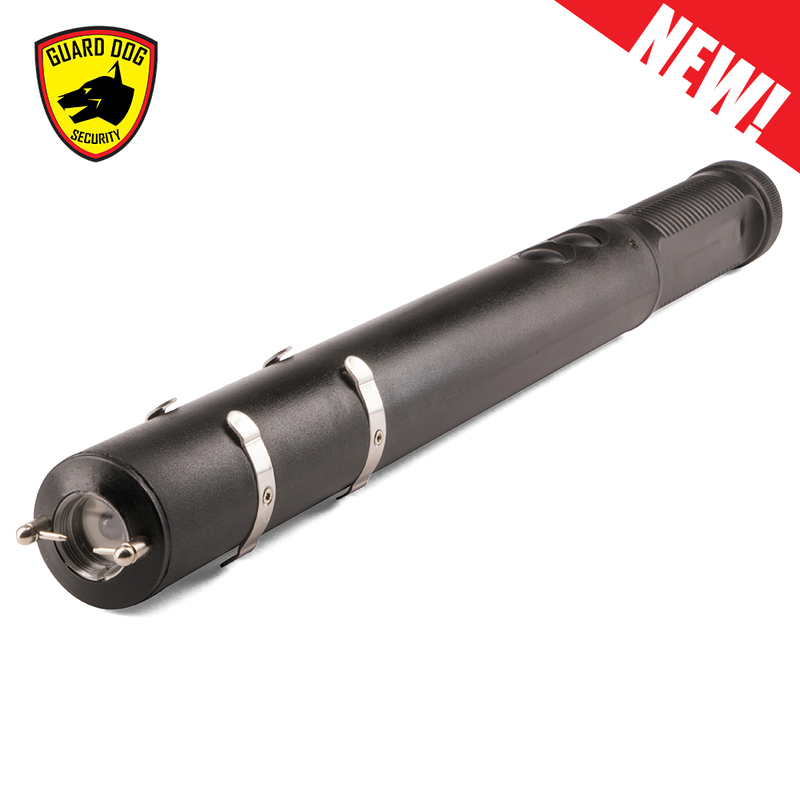 This self-defense equipment has the maximum voltage stopping power you can trust. 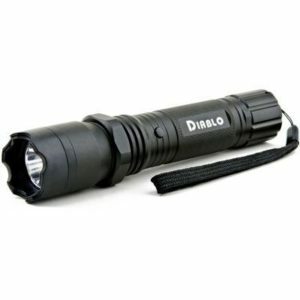 Start with identifying your would-be attacker using the 200 lumens of strong lighting. 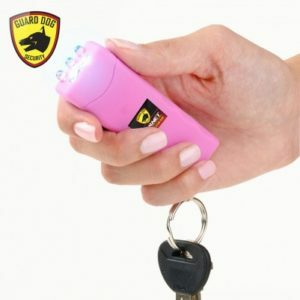 Once they start their attack, shine the flashlight towards their eyes to blind them momentarily or distract their view. 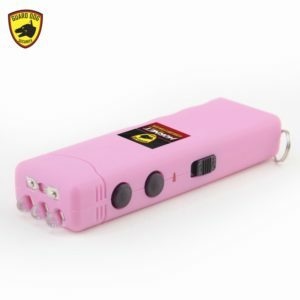 The self-defense tool also produces blistering loud noise that can intimidate most attackers as they will know that you are carrying an extremely high voltage stun device. If these things are not enough, they will be met with the volt-trashing power. 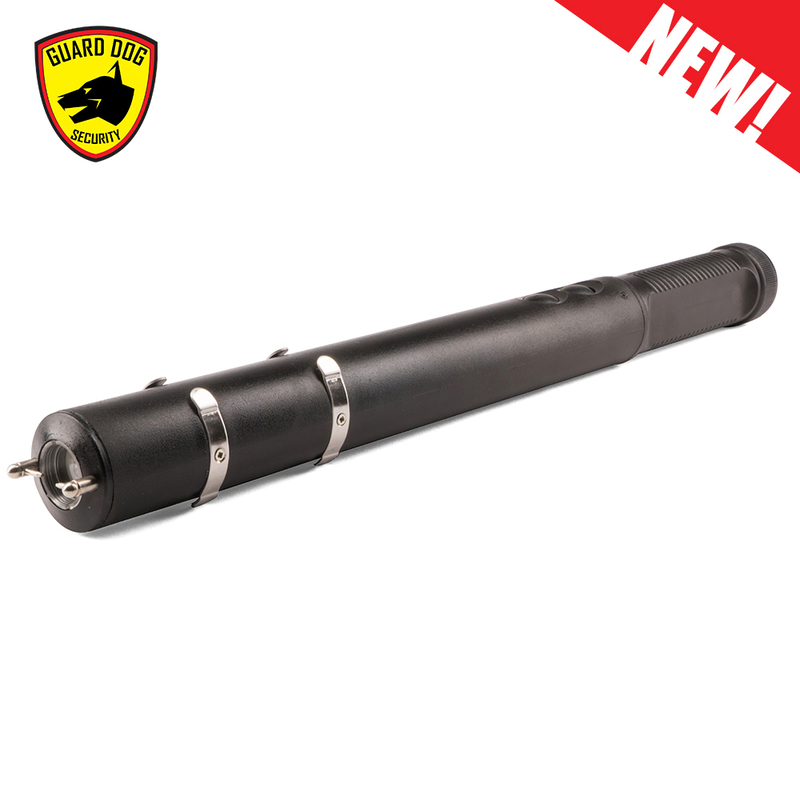 If they grab your personal protection baton during a confrontation, they will regret it in doing so. 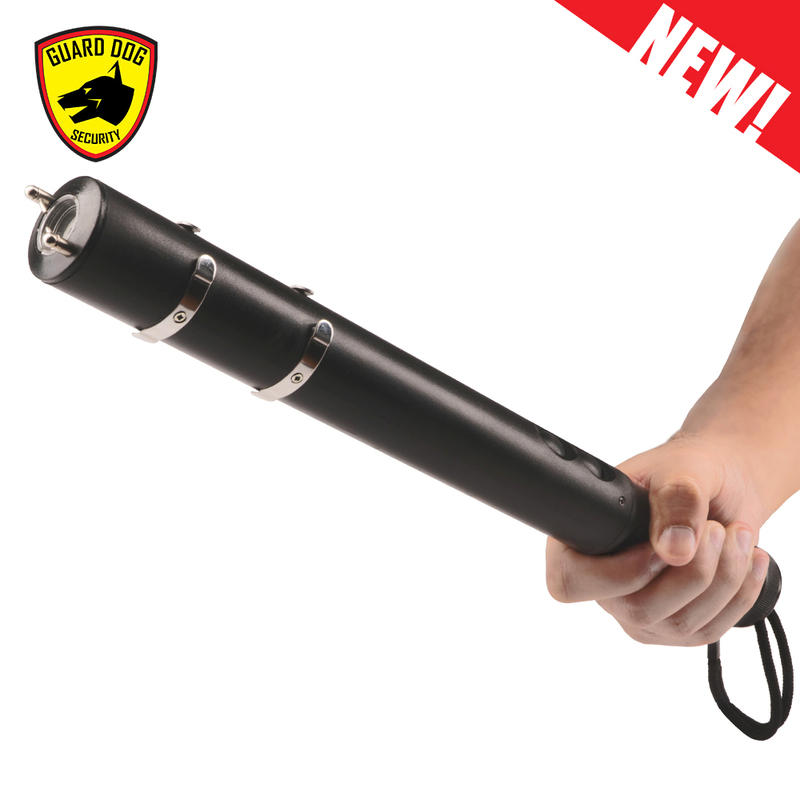 The self-defense baton is designed with an anti-grab body that causes shock to your assailant in the event of an attempted grab. 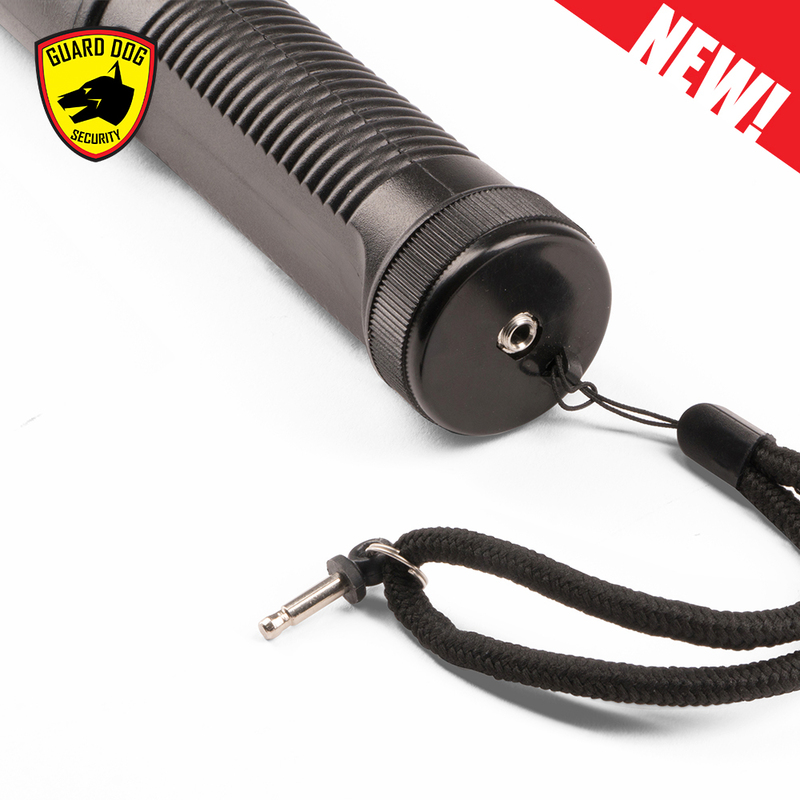 For added security, the TactUnit stun baton disarms with the removal of the safety strap. 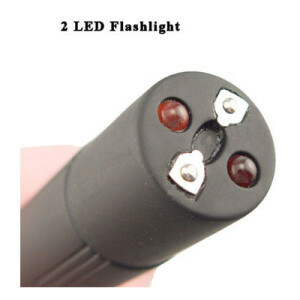 It is also ideal for in-home protection to prevent unintended or accidental discharge. Without a doubt, the TactUnit personal defense weapon provides optimal tactical defense in a secure distance. Get yours now!